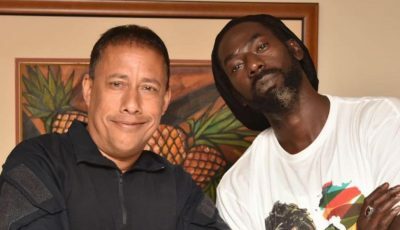 Since then a number of his rap peers including Drake, Lil Pump, ASAP Twelvy, among others have posted their condolences on social media. 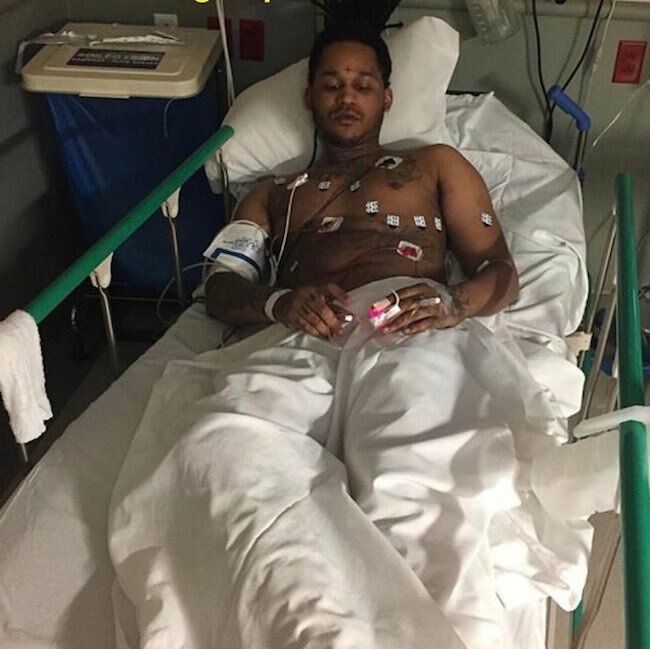 “Rest In Peace Santana, Drizzy wrote while Twelvy added, “Forever honorable we gonna miss you Fredo. His large fan base has also been sharing their responses on Twitter with most folks in a state of disbelief over his death. 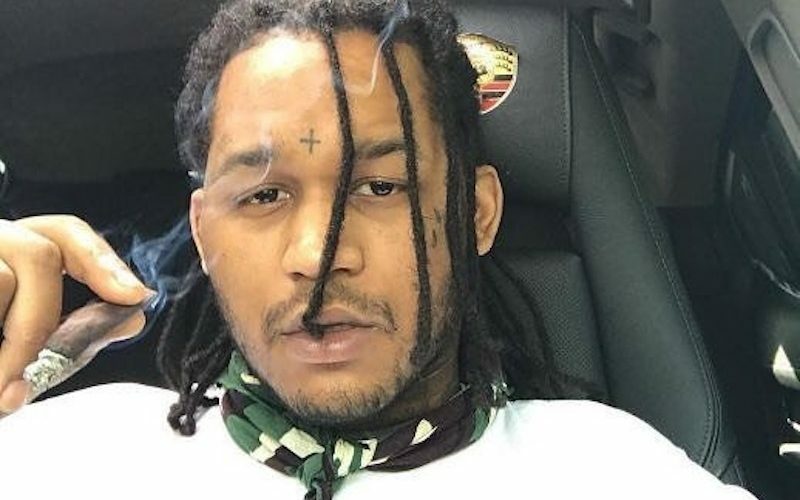 Last year April, Fredo Santana announced on Instagram that he has a son on the way, so it’s safe to assume he died leaving one son behind. “It’s a BOY my first child,” he wrote. His last post on IG was on Wednesday of this week when he announced his new mixtape “Walking Legend 2” is coming soon. The first installment of “Walking Legend” was released in 2014. Fredo was trying to get help with his drug addiction before his death. “I was running from my old life tryna get high didn’t want to face them demons… I’m getting help I might just go to rehab,” he wrote in an IG post a few weeks ago. REST IN PERFECT PEACE BRUH. Rest in peace brotha. Never heard any of your music but still wouldn’t wish this on my worst enemy. say no to drugs. R.I.P. Fredo. time these rappers stop drinking lean and taking Xanax. c’mon just how many of them gotta die before enough is enough. Dead at such a young age.